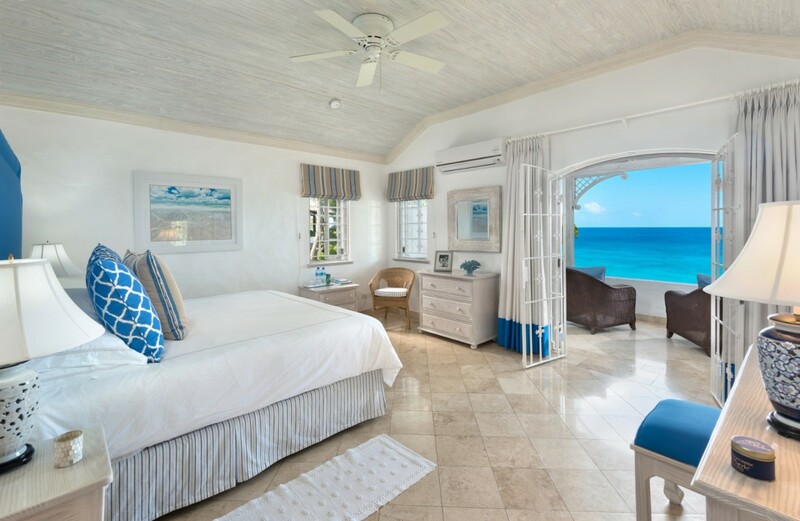 Villa Emerald Beach 6 Barbados. 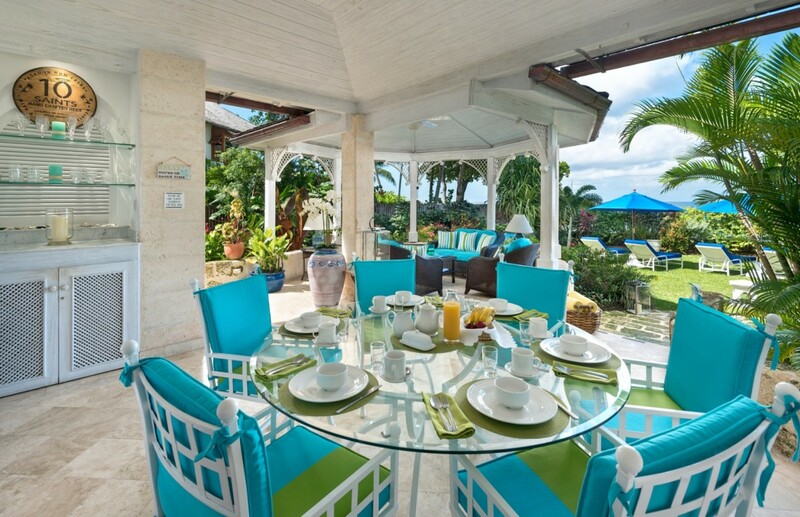 Whether you opt to sit beneath the charming, private gazebo to lounge or dine al fresco, head to your private stretch of garden and lawn or make your way to the exclusive beachfront, you are going to find all you need at the Villa Emerald Beach 6 in Barbados. This amazing, three-bedroom villa is part of a very exclusive community of only six individual properties. 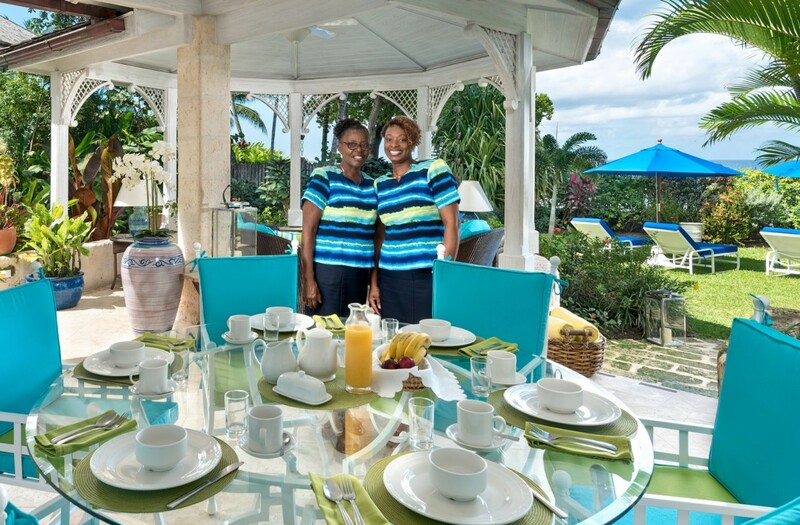 Surrounded by more than an acre of lush landscaping, native palms and gorgeous flowers, the villa offers an amazing list of luxurious services and amenities. 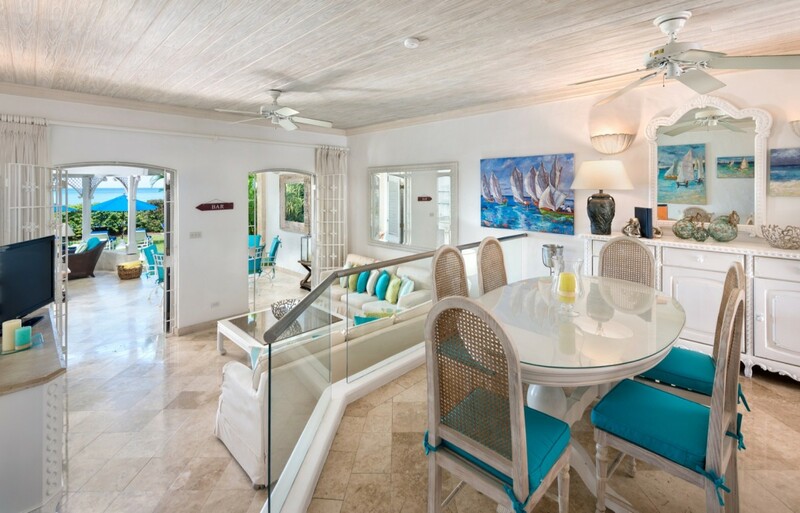 The beachfront is steps from your garden and stretches out along the coveted Gibbs Beach in the St. Peter area. With full services, it is a wonderful amenity to enjoy. 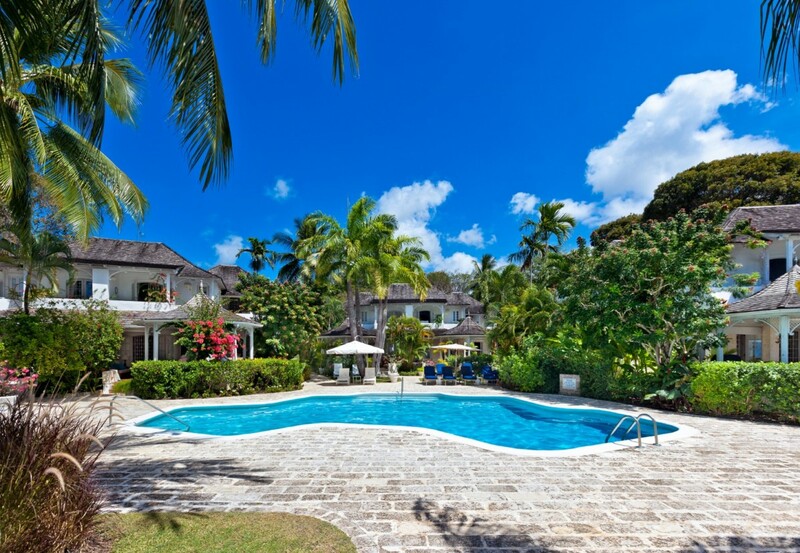 Just a few steps back on the grounds brings you to the equally appealing saltwater pool and sun terrace. Naturally, your villa is also going to be a constant draw. The gazebo is furnished in a wonderful manner and serves as an outdoor living room. Nearby, the terrace offers you stylish al fresco dining, and all with great views of the gardens and sea. Just inside is the great room, and it too opens to the views and features a large and stylish living room. Designed in the sunken style, it is just a few steps below the spacious dining room. The gourmet kitchen is nearby, and though it is yours to use as you wish, your household staff includes a chef to make two of your daily meals and a housekeeping team to tackle the rest. This means your job is to simply enjoy your surroundings. 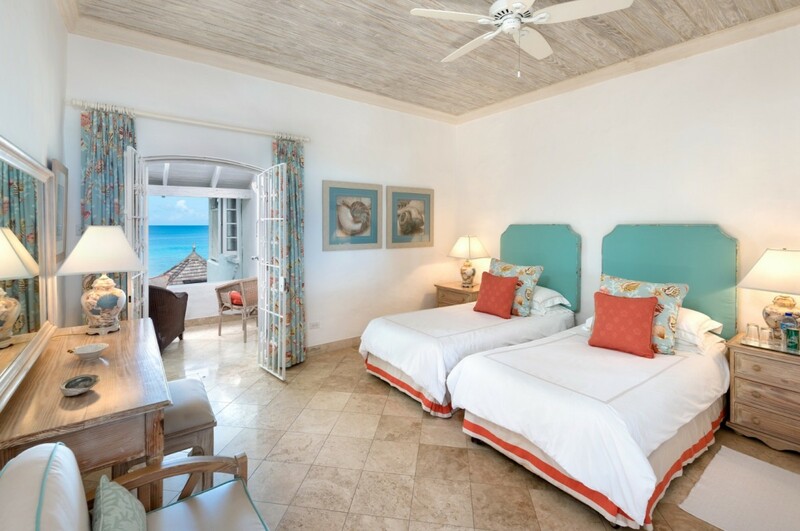 With oversized bedrooms to round out the amenities, you will appreciate their king beds, large and private terrace or patios and ensuite baths. 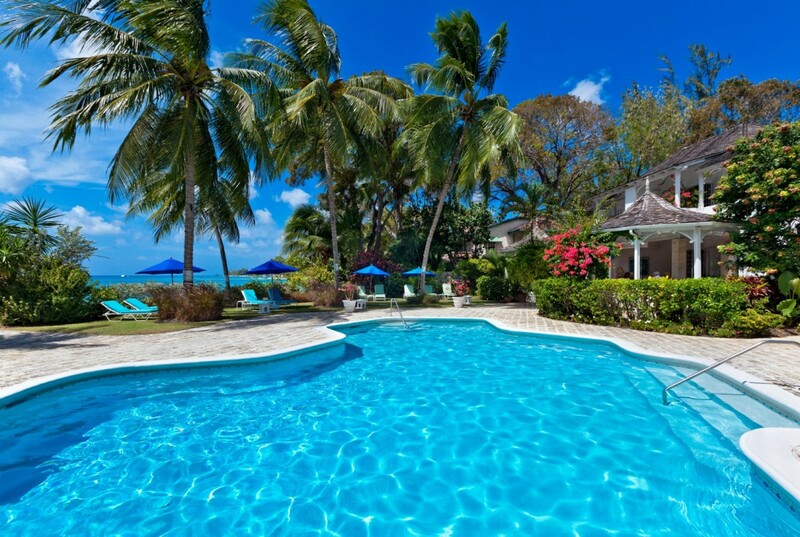 Ideal for a family holiday or group getaway, the Villa Emerald Beach 6 awaits. Bedroom 1: Upper floor Master bedroom with a king-size bed, A/C, ceiling fan and en-suite bathroom with bathtub/shower, vanity and WC. 2 guests maximum. Bedroom 2: Upper floor bedroom with two single beds (can be made up as a king-size bed), A/C, ceiling fan and en-suite bathroom with bathtub/shower, vanity and WC. 2 guests maximum. Bedroom 3: Ground floor bedroom with two single beds (can be made up as a king-size bed), A/C, ceiling fan and en-suite bathroom with bathtub/shower, vanity and WC. 2 guests maximum. 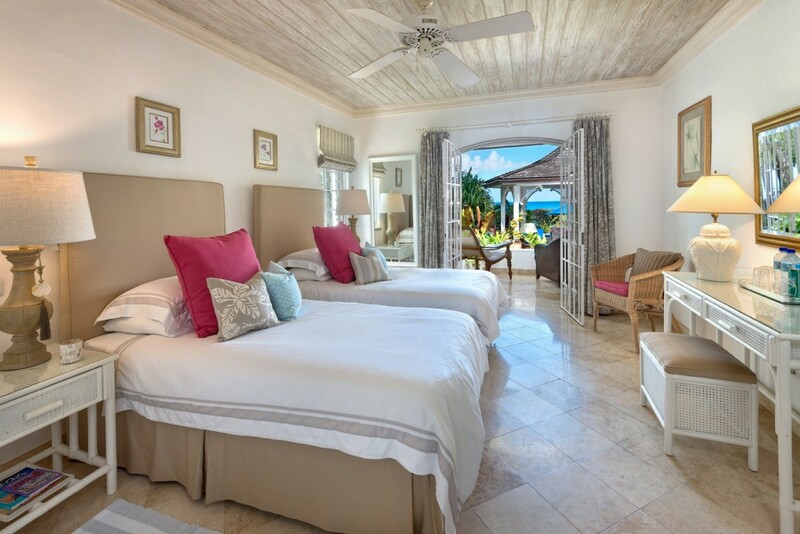 "We loved the island and the property was perfect for us and the staff was superb! Thank you for making the trip easy peasy!"